For those who are already fans of Mediterranean food, we don’t need to tell you that it is one of the fanciest food you could eat. But if you haven’t had full exposure to this cuisine, then you better get ready to do whatever it takes to get yourself some. There are 21 countries that share the coast with the Mediterranean sea, and they all have influenced the cuisine. However, Greece, Turkey, Egypt, Lebanon, and Spain seem to influence the food a lot more than the others. Here are some gems from the cuisine you should try! Leave it to this cuisine to make eggplant taste heavenly. That’s one of the two ingredients used to make Baba Ganoush. And if you know the first thing about mediterranean, then you can guess its olive oil. A great appetizer to dip your pita into. 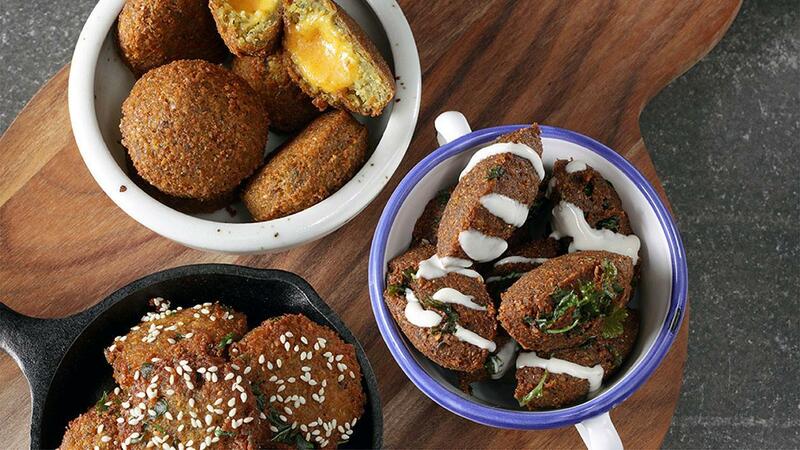 If anyone tells your mediterranean food doesn’t have enough options for vegetarians, then you better get them some falafels. They’re made either with chickpeas, or fava beans, and taste heavenly with some tahini or hummus on the side, or just plain old labneh (greek yogurt). If greek salads aren’t your thing, then tabbouleh will change your mind. It’s cold served, and this is as healthy a salad could ever get. Since it’s made with all herbs, it makes you feel fresh and helps with digestion. If you want to add a touch of sweet, simply have one with pomegranate seeds. The movie might have taken all our hearts, but this dish is sure to take your tastebuds for a ride. Although it’s french in origin, its widely loved by people across the Mediterranean. This hearty vegetable stew will give non-vegetarians a run for their money. Yes, this mouthwatering dish available at your nearest food corner is actually Mediterranean. Similar to the Gyro from Greek, this one has stolen hearts all over the world. Meat with pita and pickled chillies, with french fries and hummus all rolled in one delectable dish. The humble doner kebab from Turkey is another crowd pleaser. Although the cooking styles might be similar for both doner kebab and Shawarma, the taste is something wildly different. Have them side by side, and you’ll know what we mean. Greek food doesn’t nearly get as much attention as it should. This Yemista is nothing but stuffed tomatoes. What makes it so great? Well both the tomatoes and the stuffing can be customized. Some prefer to use bell peppers, and the stuffing is generally rice or meat with herbs, and it bakes till it’s juicy and delicious. There is disagreement as to where it originates from, but the mediterraneans love it nonetheless. These are bite-sized fried fritters, sprinkled with cinnamon and lots of dried nuts. 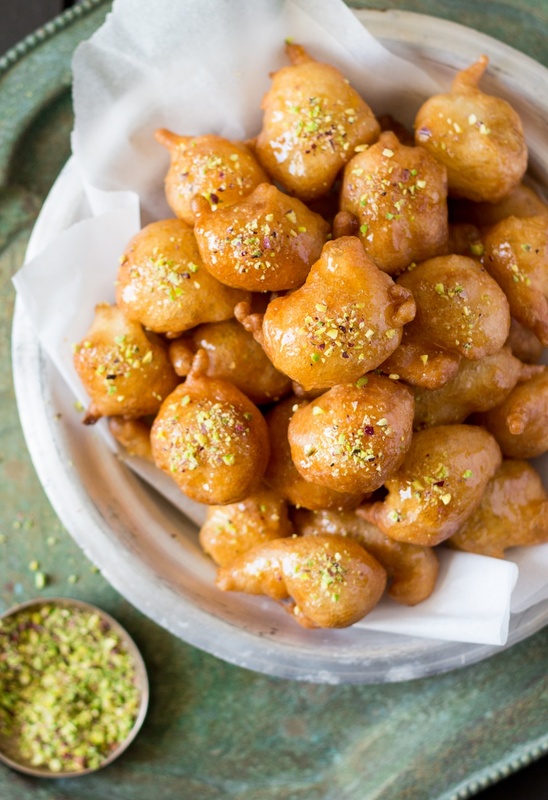 Call it the Mediterranean donut if you will. At Swiggy, we believe that you should have the right to taste all the food in the world. And Mediterranean food might not be so far away from you after all. Just pick up your phone, download the app, and order away to glory! A Pizza A Day Keeps The Sadness Away: Awesome Pizzas That Are Not Italian! Next articleEggless Desserts: Equally Delicious!